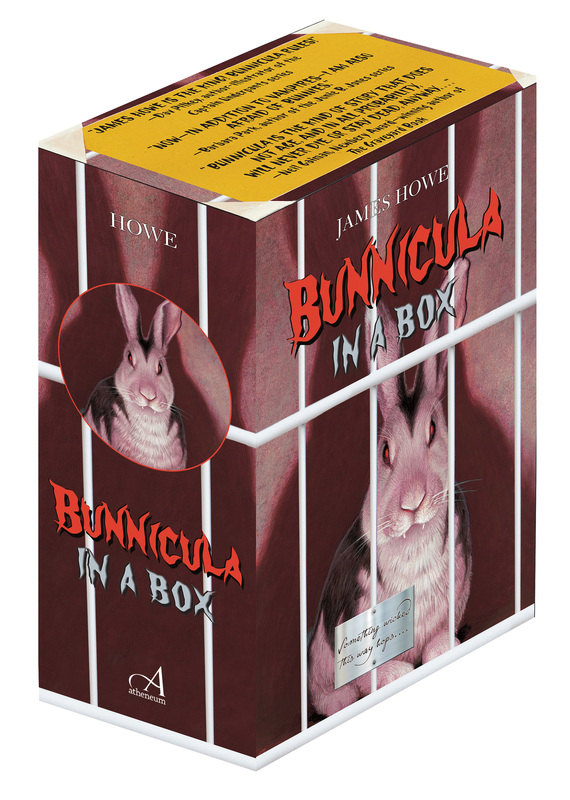 Something wicked this way hops... Join Harold, Howie, Chester, and of course, Bunnicula for seven thrilling adventures—all together for the first time in one fur-raising boxed set! C. F. Payne has illustrated more than a dozen picture books, including the New York Times bestselling Mousetronaut by astronaut Mark Kelly, the Texas Bluebonnet winner Shoeless Joe & Black Betsy, written by Phil Bildner, and the New York Times bestsellers The Remarkable Farkle McBride and Micawber, both by John Lithgow. He teaches at the Columbus College of Design, where he is the chair of the Illustration Department. Payne lives with his wife and children in Cincinnati, Ohio. Visit him online at CFPayne.com.